The term "spawn" is used for vegetative growth of mushroom mycelium on a suitable medium, to be used as inoculum or "seed" for the substrate in mushroom cultivation. 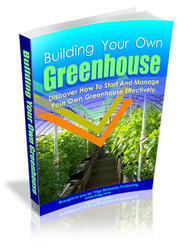 Right kind and quality of spawn is very important in the cultivation of edible fungi. The technique of spawn preparation witnessed many developments before Sinden developed the currently used "grain spawn" on hard winter rye grain after addition of calcium salts and patented the process in 1932 and 1937. However, wheat grain is now most commonly used as the basal medium for spawn production. Kumar (1995) has described other substrates used for spawn. Source: Bano and Rajarathnam (1982). 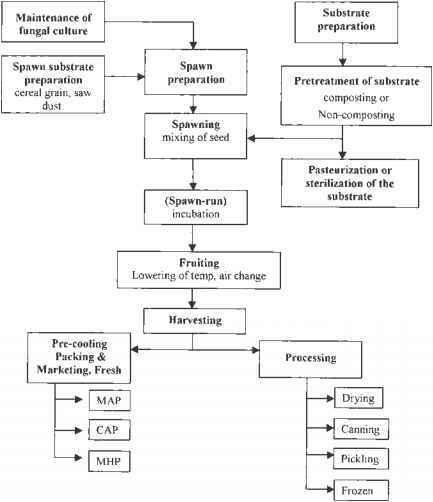 Figure 1 Major steps in mushroom production. Often, failures to get satisfactory harvest are traced to spawn. If the spawn has not been made from a genetically suitable fruiting culture, or is too old and degenerated, the yield is likely to be poor. Ideal environmental conditions and management cannot compensate for the genetically inferior stock used to make spawn. 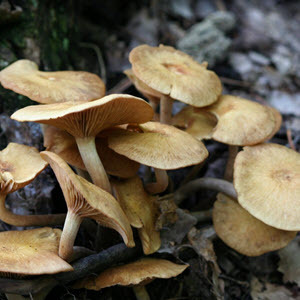 In most parts of the world, there are specialized spawn manufacturing companies, which not only multiply the spawn but also are engaged in genetic improvement of mushroom germplasm; many high-yielding varieties/hybrids of mushrooms with superior quality attributes have been developed by them. The conventional techniques of growing mushroom mycelium on a sterilized substrate, often cereal grains, have been described by many authors (see Kumar 1995) but a revolution is taking place in the containers; it is no more glass bottles, but specially made polybags also called "breathing bags" which can withstand sterilization heat and allow limited gaseous exchange without chances of microbial contamination have been developed. Some manufacturers have developed liquid spawn also. However, spawn for production of wood-decaying fungi is mostly prepared on wood chips and saw dust-cereal bran mixtures (Chang and Quimio 1982). Technique of spawn production has been described in detail by various workers (Chang and Miles 1989; Chang and Quimio 1982; Kumar 1995). Generally, wheat grains soaked in cold water are first boiled until these swell and become soft but do not rupture. After draining out excess water and surface drying in shade, calcium carbonate and calcium sulfate are added in such proportions to bring pH of the substrate in the range of 7-7.5. The substrate is then filled in glass bottles/polypropylene bags, cotton plugged, and autoclaved at 15psi for 60-90 min. The substrate is inoculated with either pure culture for preparation of "mother spawn" or with mother spawn grains to prepare "planting spawn."